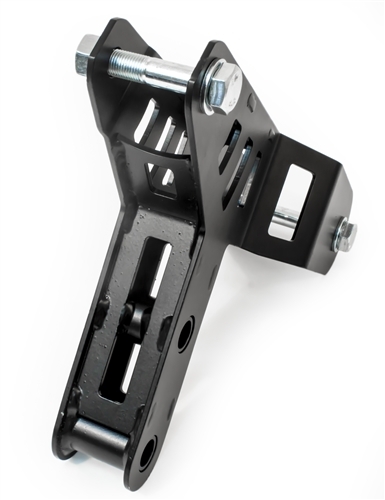 Pair of completely assembled Innovative Mounts axles for use in Honda Civic, CRX, & Del-Sol B-Series Swaps. 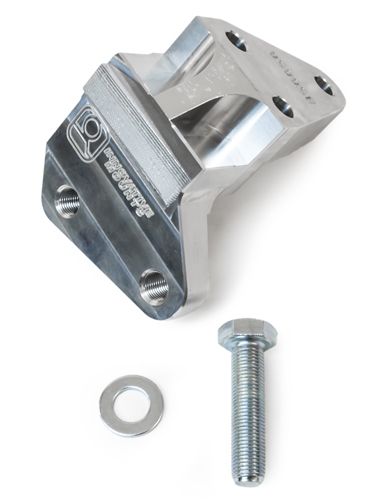 These Innovative Mounts axles are rated at 500 whp and no cores are needed. 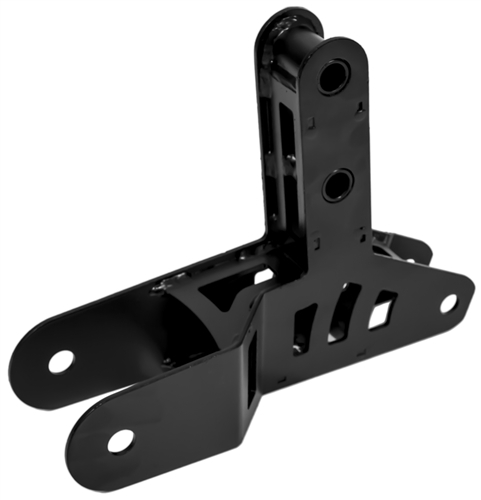 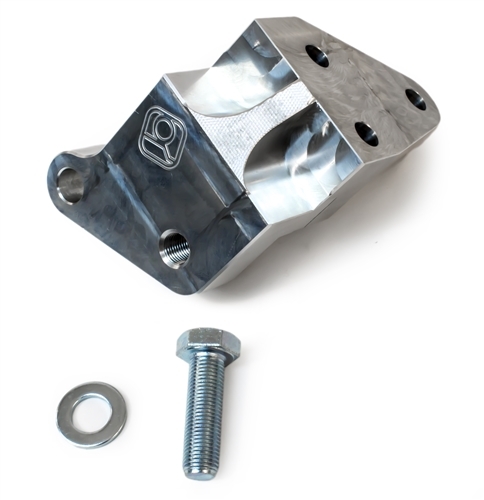 Innovative Motor Mounts for 90-93 Acura Integra DA /DB Applications. 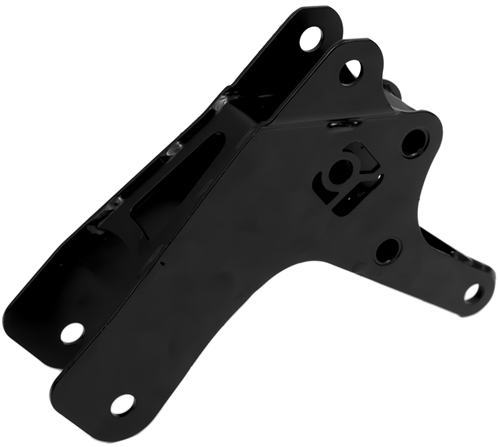 Innovative Motor Mounts for 94-01 Acura Integra DC2 Applications. 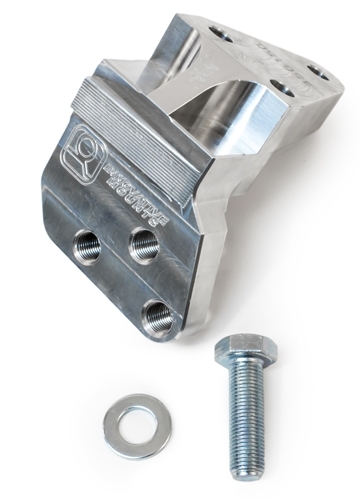 Innovative Motor Mounts for 02-06 Acura RSX DC5 Applications. 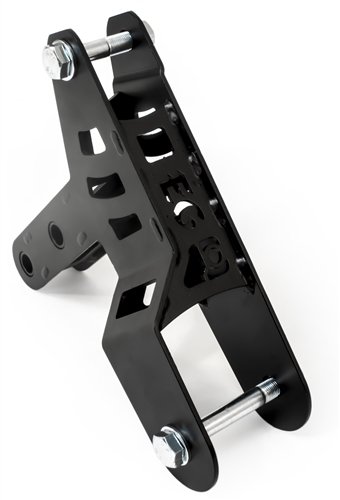 Innovative Motor Mounts for Acura NSX Applications. 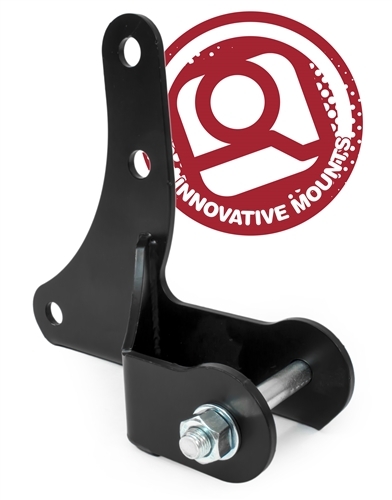 Innovative Motor Mounts for Honda Accord Applications. 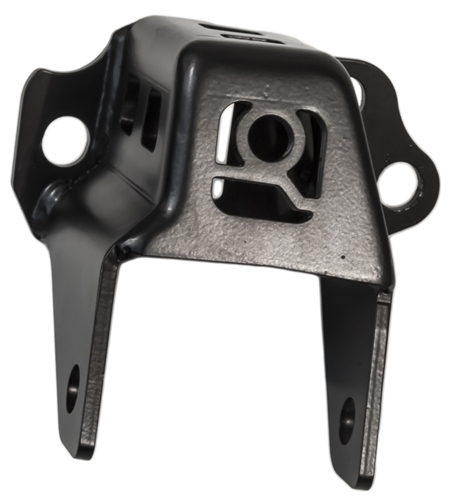 Innovative Motor Mounts for 88-91 Honda Civic & CRX (ED/EE/EF) Applications. 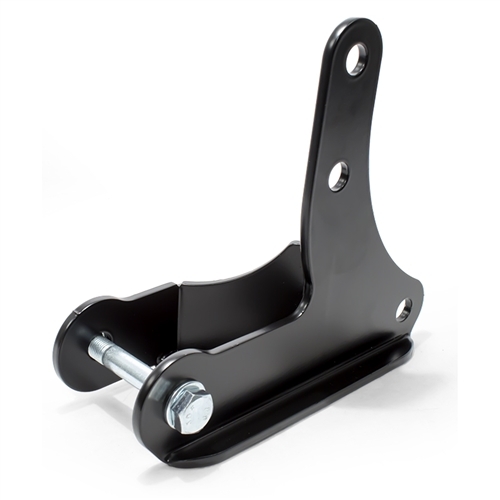 Innovative Motor Mounts for 92-95 Honda Civic (EG/EH/EJ) Applications. 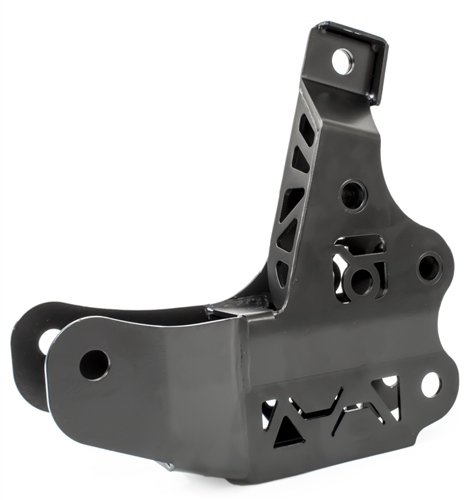 Innovative Motor Mounts for 96-00 Honda Civic (EK/EJ/EM1/EN1) Applications. 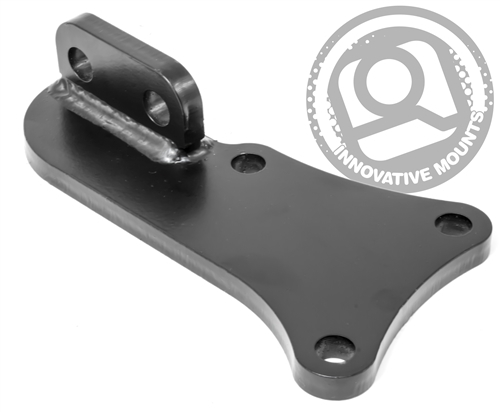 Innovative Motor Mounts for 01-05 Honda Civic (EM2/EP) Applications. 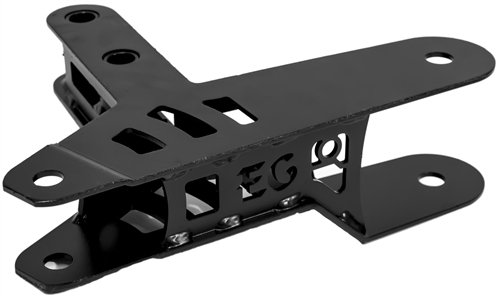 Innovative Motor Mounts for 05-13 Honda Fit (GD/GE) Applications.